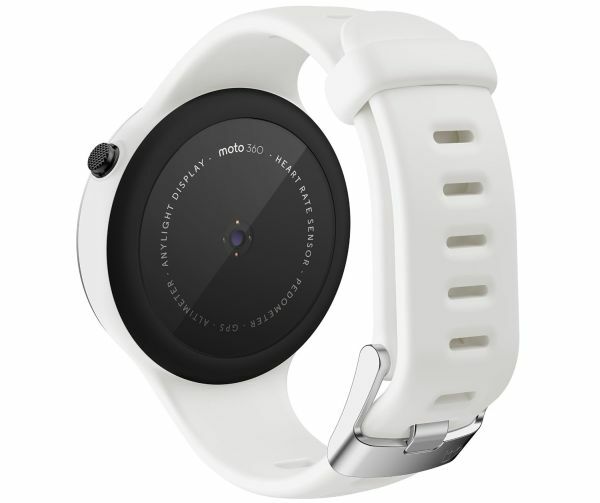 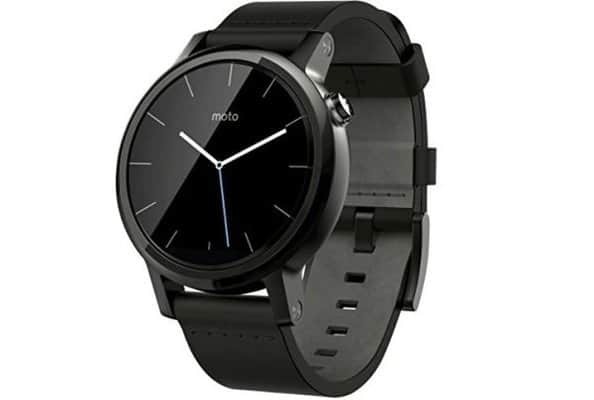 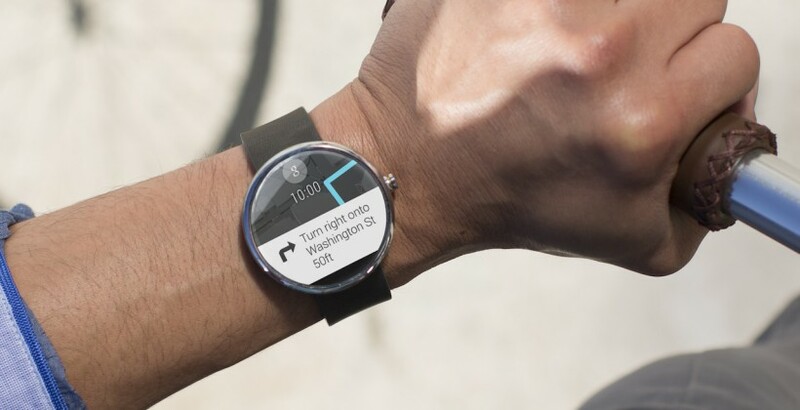 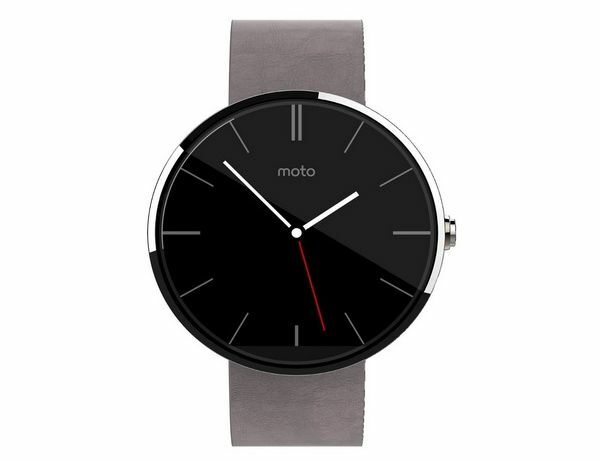 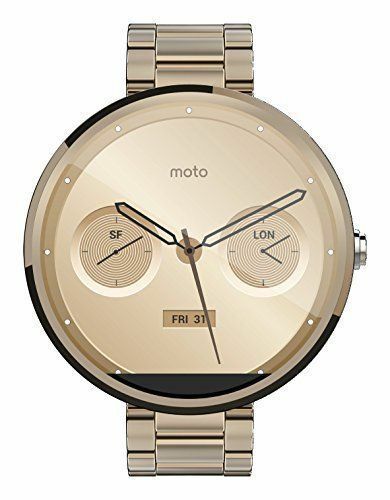 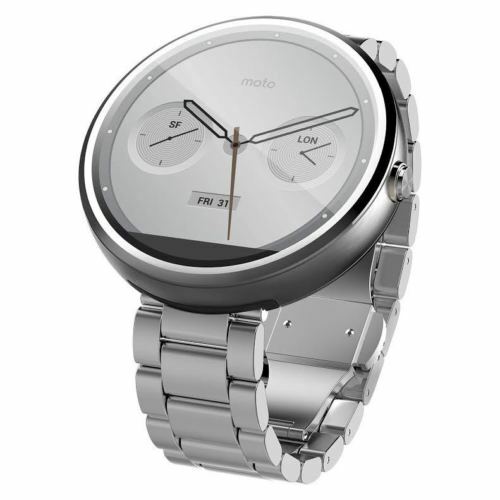 The 1st gen #Moto360 is now up for grabs on eBay for just $89.99. 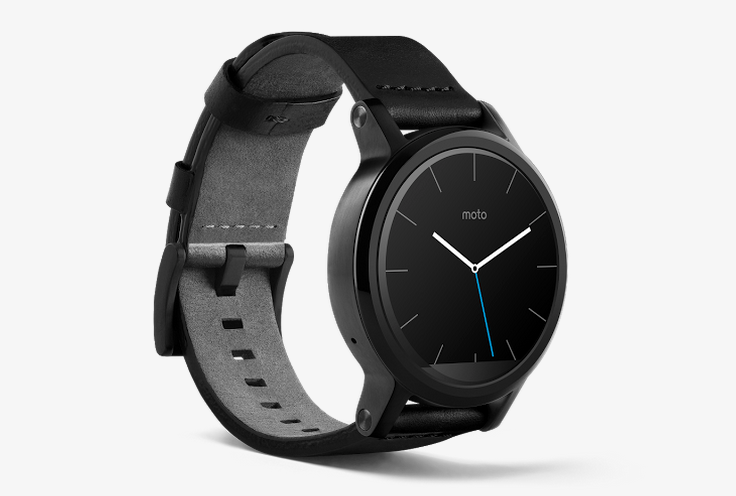 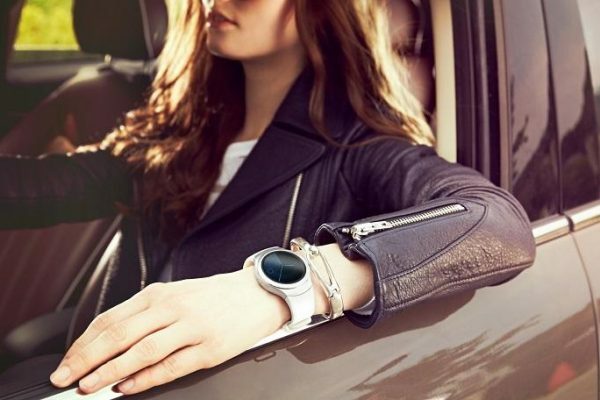 This is a fairly attractive price on the wearable given what it brings to the table. 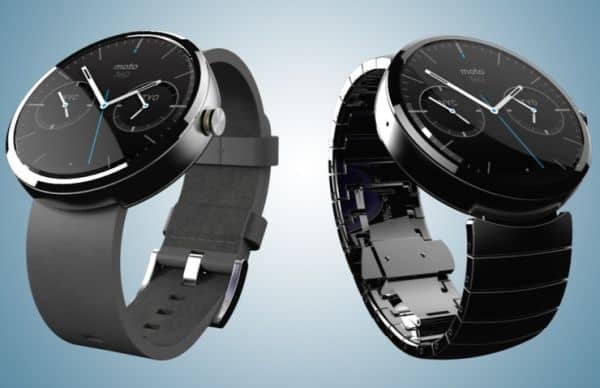 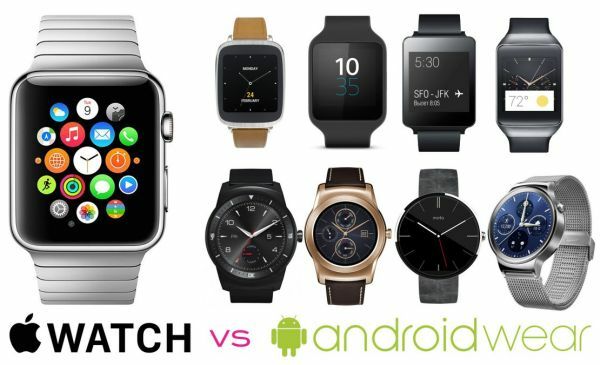 Sure, it’s a two-year old wearable, but that doesn’t change the fact that it’s one of the best smartwatches currently available at this particular price point.